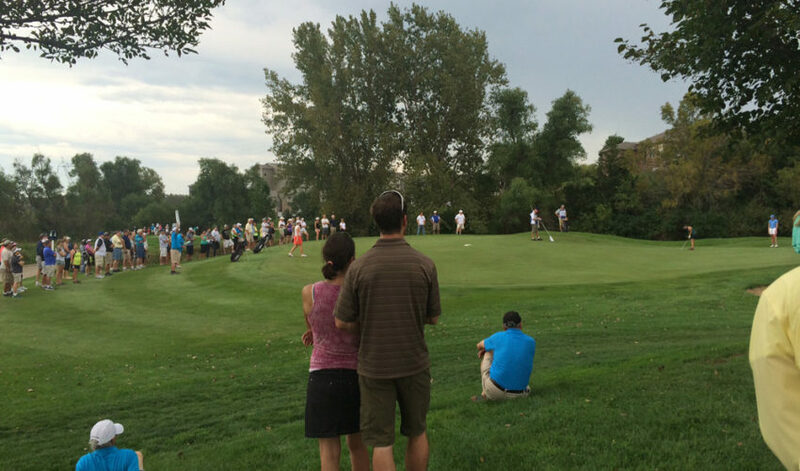 This paid piece is sponsored by the Minnehaha County and Lincoln County Economic Development Associations. The numbers tell the story: Whether it’s new students or taxable sales, they’re going up in the communities of Minnehaha and Lincoln counties. Enrollment figures for the 2017-18 school year showed K-12 enrollment jumped to 16,680 total students in both counties, excluding the Sioux Falls School District. “That’s an increase of 662 students year-over-year, but more important is what we’re seeing demographically,” said Nick Fosheim, executive director of the Minnehaha County and Lincoln County Economic Development Associations. A growing sales tax base is essential to support that growth, and it has been consistent. During MCEDA-LCEDA’s most recent fiscal year, which ended Sept. 30, 2018, the combined taxable sales base for the two-county area was $547.5 million, an increase of 7.4 percent from the previous fiscal year. LCEDA communities totaled $233.3 million in taxable sales, while the MCEDA community numbers were $314.2 million. Leading Lincoln County was Harrisburg, with a 22.1 percent increase in fiscal 2018, followed by Lennox, up 9.9 percent, and Canton, up 5.2 percent. Leaders in Minnehaha County were Sherman, up 189.8 percent, Crooks, with an increase of 27.6 percent, and Baltic, logging a 13 percent increase. “These numbers illustrate that our region’s business community growth is continuing to trend upward on an annual basis,” Fosheim said. Building activity numbers reported throughout the counties are even more encouraging and suggest a foundation for continued growth in taxable sales and property tax revenue. Take a look. For fiscal 2018, Lincoln County’s unincorporated area added 248 building permits, with $12.3 million in commercial construction and $21.2 million in residential construction, including 35 new single- family homes. Here’s a look at what has been occurring in the county’s communities. Canton issued 91 building permits, with a total valuation of $706, 100, including the construction of five new single-family homes. Harrisburg saw 42 single-family homes built and the approval of 293 building permits, with a total valuation of $19.2 million in residential construction and $4.3 million in commercial construction. Lennox issued 137 building permits, with almost $2 million in residential construction and $215,000 in commercial construction. Six new homes were built, and seven mobile homes were added to the community. Tea saw the construction of 40 new single-family homes. Building permits totaled 191, with a valuation of almost $8 million in residential construction and almost $14 million in commercial. Worthing has taken several steps to ensure that plans are in place to promote commercial and industrial growth as well as continued residential expansion. 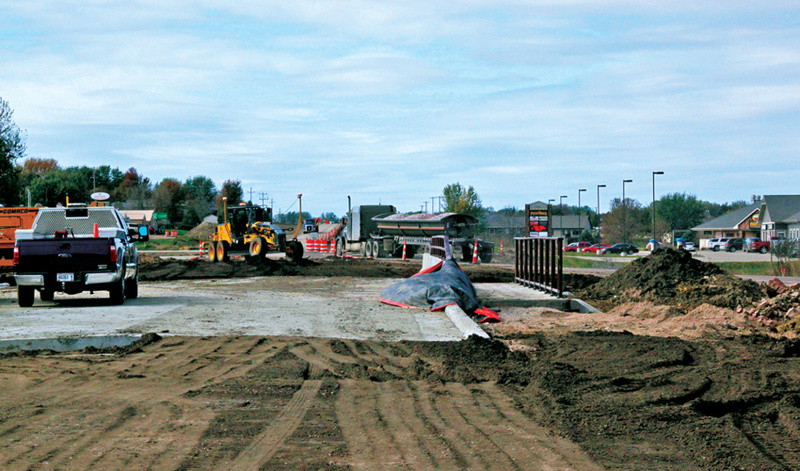 Minnehaha County’s unincorporated area recorded 554 building permits in fiscal 2018, with $4.2 million in commercial construction and $25.6 million in residential construction, adding 36 new single-family homes. Baltic added four new single-family homes in its growing developments, with a variety of lots still available for construction of new houses. The city issued 48 building permits, with $1.2 million in total construction activity approved. 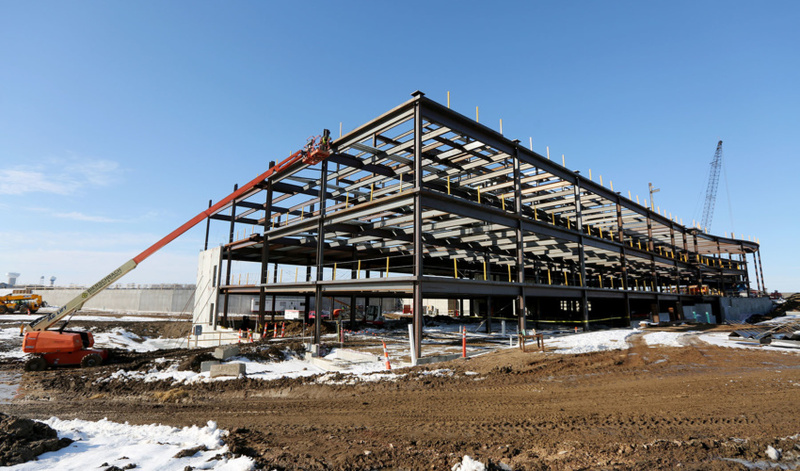 Brandon issued 445 building permits, with a commercial valuation of $3.8 million. A total of 57 single-family homes were built, with $9.6 million spent in residential construction. Colton has made investments to enhance community amenities and maintain essential infrastructure for growth and new residential construction. Crooks issued 61 building permits at a valuation of almost $3 million in total construction. Six single-family homes were built, along with numerous remodeling and smaller projects. 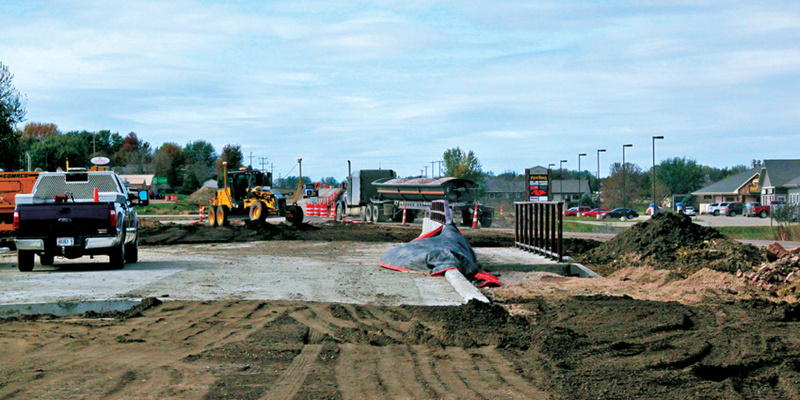 Dell Rapids issued 147 building permits, with $1.7 million in commercial construction and $4.3 million in residential construction, adding 17 new single-family homes. 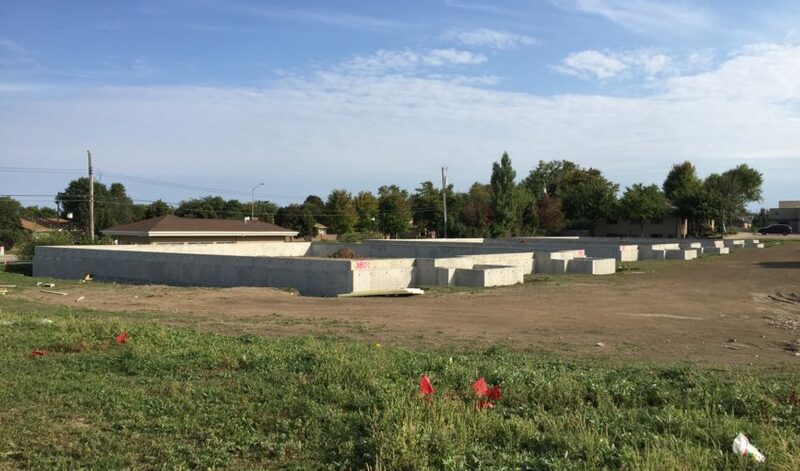 Garretson issued 40 building permits, with total residential and commercial valuation of almost $1.4 million, and three new single-family homes were built. The city is working on a two-year infrastructure project. Hartford issued 107 permits, with a valuation of $3.6 million in residential construction and more than $946,000 in commercial construction. Hartford neighborhoods added 13 single-family homes. 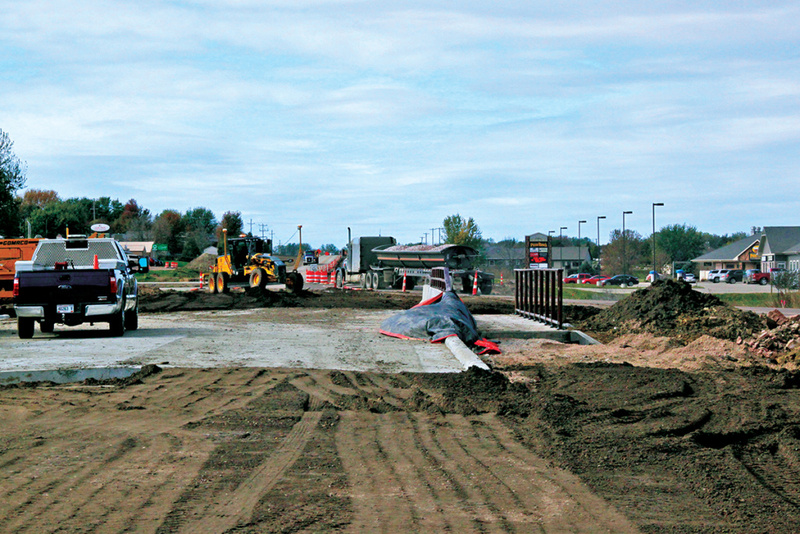 Sherman continues to improve its residential base and focus on infrastructure improvements. Valley Springs issued 43 building permits, with a total valuation of almost $795,000 for commercial and residential construction, including three single-family homes.